“Even though my career has spanned radio and TV, I have always been interested in cooking and food (tell me someone who isn't!) I got my first cookbook on my 7th birthday with a cool, matching Snoopy apron. I have been wowed by all creations with food ever since. So Fresh In The Kitchen was borne with that in mind. 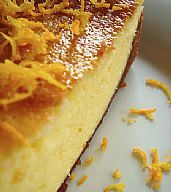 You'll find selected recipes from www.freshinthekitchen.co.nz on www.myrecipebook.co.nz, for you to download. 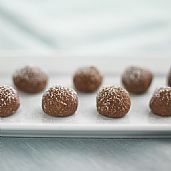 If you'd like more Fresh in the Kitchen recipes to be available for you to download, please email helen@myrecipebook.co.nz and let me know which recipes you'd like to see. This variation on the traditional ambrosia salad is delicious and always a crowd pleaser. It’s brilliant as a Christmas dessert and quick and easy if you need to take a plate in a hurry. 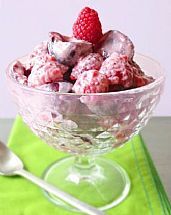 You can use frozen berries if fresh ones aren’t in season. 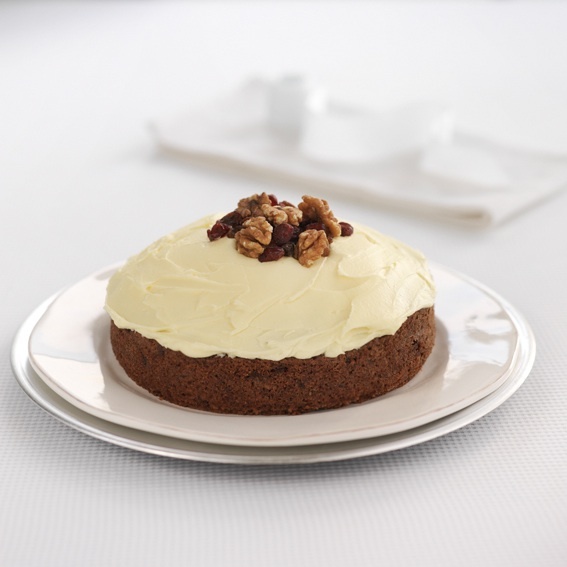 Being a kiwi is all about enjoying a good carrot cake for afternoon tea and snacks. Vitamin A from carrots is wonderful for eyesight and general health. The cream cheese icing is a must.